Exodus Wants You to Believe It Has Changed Its Ways and Gone Mainstream. On November 30, 2011, Ex-Gay Watch writer David Roberts reported that the world’s largest “ex-gay” organization, Exodus International, was on the verge of financial collapse. The crisis was a result of declining ministry attendance, a history of failed “ex-gay” activists, a more LGBT-supportive younger generation, and debt from an ill-advised purchase of a $1.1 million building during the height of the real estate bubble. 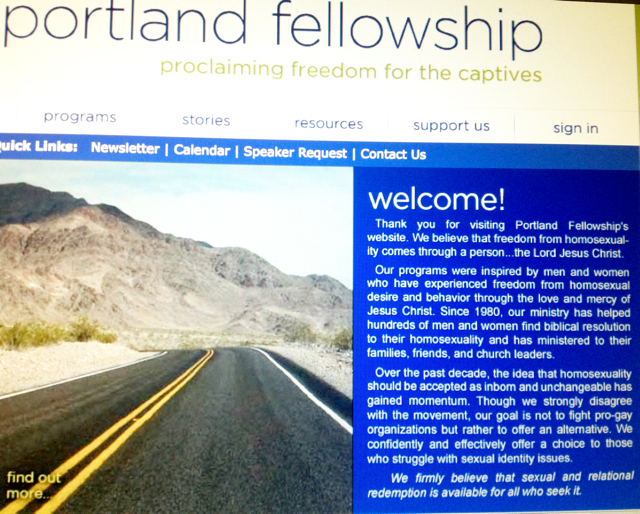 It appears that Chambers’ first attempt at enacting this new strategy occurred at the Gay Christian Network’s (GCN’s) annual conference in Orlando on Jan. 5-8. In a fascinating panel discussion, Chambers endured scrutiny of his record by former Exodus leaders John Smid (Love in Action), Wendy Gritter (New Directions), and Jeremy Marks (Courage). This begs the obvious question: Why is Exodus still in business given a 99.9% failure-rate? It seems that embracing Exodus to change one’s sexual orientation makes about as much sense as basing one’s retirement plan on winning the lottery. 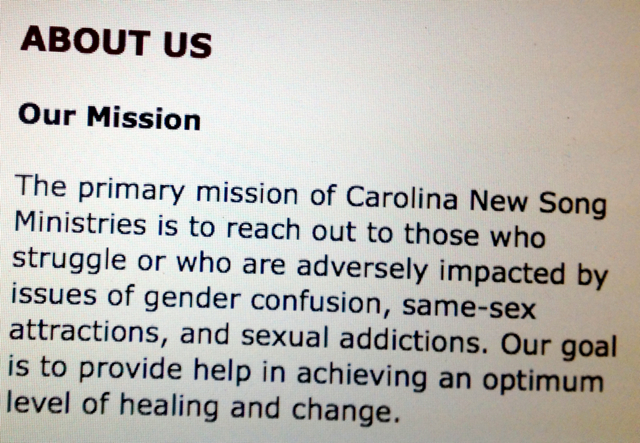 In 2006, Chambers brazenly told the San Francisco Chronicle that there are “hundreds of thousands of ex-gays.” Surely, he knew at this time that his heavily advertised programs were not changing people from gay-to-straight, yet Exodus continued collecting money from desperate and vulnerable clients based on these baked numbers, which I believe constitutes consumer fraud. However, there is a larger and more relevant question facing us today: Was Chambers’ statement at GCN proof that Exodus is turning over a new leaf or was he simply espousing new lies to assist with the cynical “rebranding” efforts dubiously floated in New York? This key question will be partially answered in Atlanta, where Exodus will hold its Feb. 18 Love Won Out conference. Many eyes will be fixed on this event because it is the first time that Chambers will speak to his base following the GCN panel discussion. 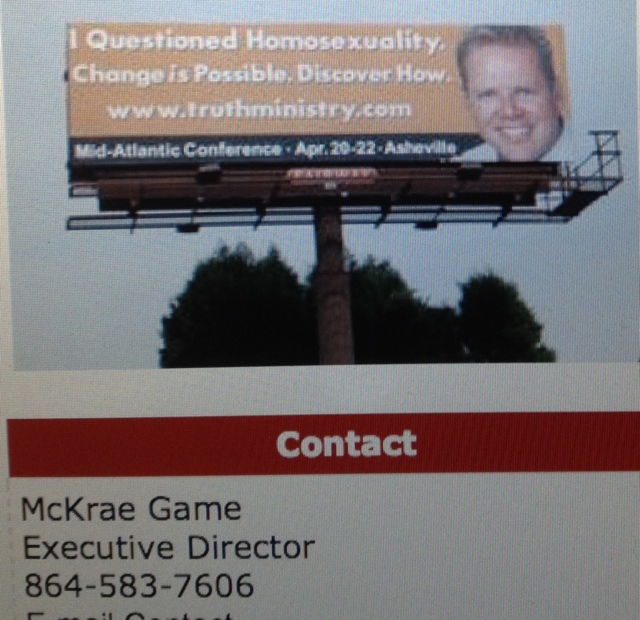 Now that Chambers has admitted that his program is essentially worthless, will he bravely impart this message to the conservative parents who will attend this upcoming conference and desperately want Exodus to provide a “cure” for their child’s homosexuality? Will he risk letting the unvarnished truth upset his political right wing base that pays his salary? 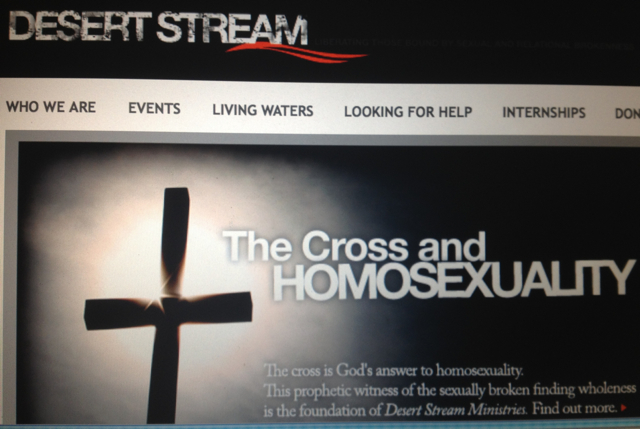 Will Chambers purge his program of virulently anti-gay books that portray homosexuality as the work of Satan? Damning evidence uncovered by Truth Wins Out incontrovertibly proves that Exodus has not altered its message and may be involved in a strategic campaign of subterfuge to trick news reporters and gullible LGBT activists into believing it has moderated its message. 1) Alan Chambers is moderating his tone in mainstream media interviews and in interactions with LGBT advocates, while toning down homophobic language on the group’s main website. 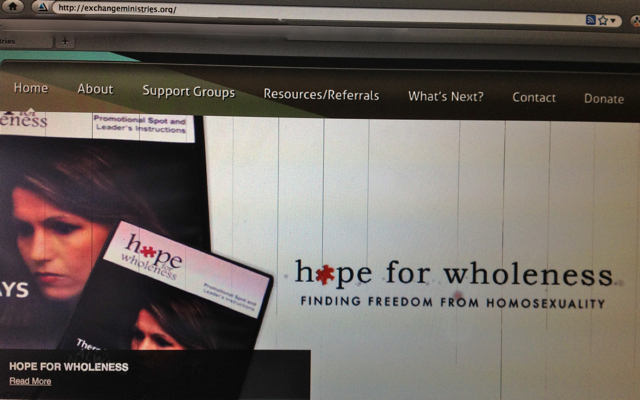 The hope is to create a façade that will marginalize LGBT advocates that criticize the group’s work. Chambers also hopes to persuade news reporters that Exodus is not stridently anti-gay. 2) While the unsuspecting or easily duped focus on Chambers’ slick marketing campaign, the same misleading and toxic anti-gay messages historically associated with Exodus will continue unabated below the radar at local Exodus affiliates. 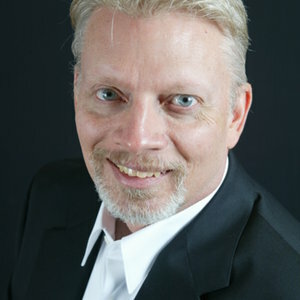 At Exodus, Chambers is smiling and presenting himself as a nice guy who has seen the error of his homophobic ways. Meanwhile his metaphorical Super PAC (the local Exodus affiliates) are engaged in the familiar culture war that destroys the self-esteem and lives of innocent LGBT people, particularly youth. 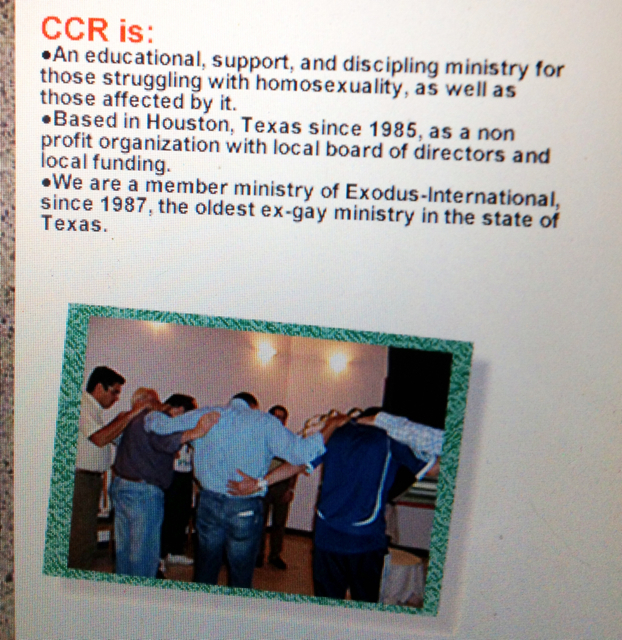 It is of critical importance that people understand that what Alan Chambers says publicly means essentially nothing unless his words are fully backed by the actions of local Exodus affiliates where the real “pray away the gay” programs occur. 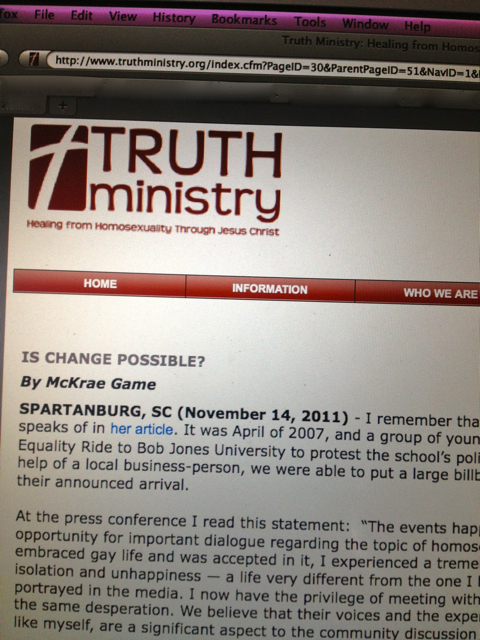 Such clarification could begin with Chambers who conveniently failed to disclose to the GCN crowd that Exodus lists on its website a ministry affiliate named “Overcomers Outreach Center.” If Chambers does not want the media to claim he “overcame” homosexuality, he should demand that this ministry find a more accurate name that does not deceive clients. One can only conclude by this false statement that Chambers is either malevolent or incompetent. Malevolent in that he is presenting an insincere portrait of Exodus, or breathtakingly incompetent in that he is completely oblivious to what is actually occurring under his nose at Exodus affiliates. In other words, the Exodus ministry geographically closest to Chambers is peddling the same old “change” myth and then dangerously blaming the victims as unmotivated or too damaged when Exodus’ program inevitably fails. …“‘Justin?’ Tammy Aaberg rapped on her son’s locked bedroom door again. It was past noon, and not a peep from inside, unusual for Justin. ‘Justin?’ She could hear her own voice rising as she pounded harder, suddenly overtaken by a wild terror she couldn’t name. ‘Justin!’ she yelled. Tammy grabbed a screwdriver and loosened the doorknob. She pushed open the door. He was wearing his Anoka High School sweatpants and an old soccer shirt. His feet were dangling off the ground. Justin was hanging from the frame of his futon, which he’d taken out from under his mattress and stood upright in the corner of his room. Screaming, Tammy ran to hold him and recoiled at his cold skin. His limp body was grotesquely bloated – her baby – eyes closed, head lolling to the right, a dried smear of saliva trailing from the corner of his mouth. His cheeks were strafed with scratch marks, as though in his final moments he’d tried to claw his noose loose. He’d cinched the woven belt so tight that the mortician would have a hard time masking the imprint it left in the flesh above Justin’s collar. :-( he had typed to a girlfriend. In defending his dangerous youth program and excusing the continued use of reckless terminology, Chambers disingenuously pretends he has little power over Exodus affiliates, even though he tries to project an aura of power as the group’s president. Of course, we all know this excuse is patently absurd. In a single e-mail, Chambers can instruct all affiliates to stop outright saying or manipulating language to imply that “change is possible.” In the same communication, Chambers can demand an immediate cessation of all work relating to Exodus Youth. Furthermore, he can warn that all ministries that do not comply with his dictate will lose their official status as an affiliate. It is beyond laughable for Chambers to pretend that he has no say in such matters and is little more than a helpless bystander to enacting changes within his own organization. The upcoming Love Won Out seminar in Atlanta is Chambers’ first opportunity to show that he has the integrity to tell a conservative Christian audience exactly what he told GCN: Exodus’ programs don’t work. If Chambers delivers the same, tired, anti-gay message espoused at previous conferences, he will be permanently viewed as a two-faced charlatan. Only through a radical departure from the past, an entirely new message, and a demand of total compliance by Exodus affiliates, will Chambers’ reality finally begin to match his rhetoric. The world is waiting for real repentance, not the rebranding of a failed product. Atlanta could signify a new beginning for Exodus, or the absolute end of people ever again believing a word Alan Chambers has to say. 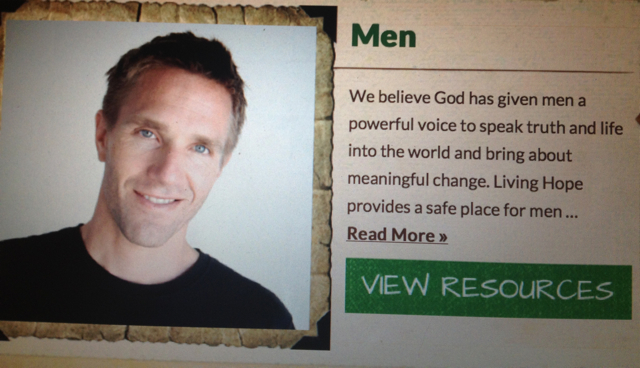 This may be his last opportunity to show that “Change is Possible” for Exodus International. Thursday, Feb. 16, 7:30 p.m.
Saturday, Feb. 18, 10 a.m. – 1 p.m.